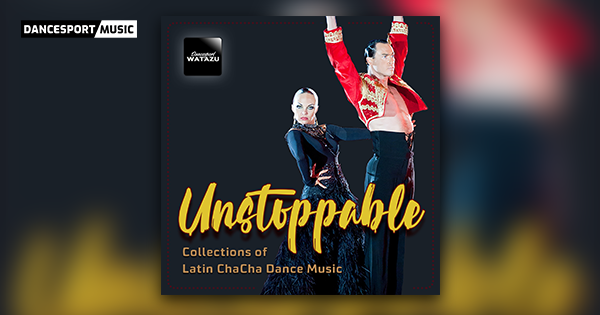 Another album to add on you Dancesport Music ChaCha playlist! Release on 06/03/2018 - Featuring Camilla Cabelo "Havana" in chacha beat & rhythm. Listen to the percussive chacha dance styles for your practice and competitive dancing experience.